Home / Indian News / In Telangana the dissolution of Telangana - December elections? In Telangana the dissolution of Telangana - December elections? 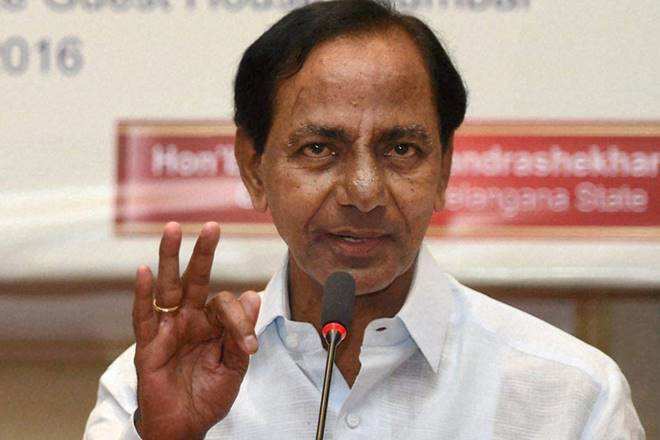 Telangana CM Chandrasekara Rao will present the recommendation of the Cabinet of Ministers to the Governor to meet the Governor in the forthcoming Legislative Assembly elections. In the past few days, the media has reported that the Telangana Chief Minister was going to meet the Elections, to retain the regime and dissolve the regime. In this case, Telangana Chief Minister Chandrasekara Rao has passed the resolution to dissolve the government. Chandrasekhara Rao has now gone to the Governor Narasimha to present the recommendation of the Cabinet of Ministers.